If you watch or read the news, you probably already know that the world is facing innumerable health problems. Conditions like measles and polio are on the rise, and foodborne illnesses were very prevalent in 2018. But according to the World Health Organization, one of the greatest global health threats is the anti-vaccination movement. Yes, your “personal” choice not to immunize Timmy is affecting people all over the world. The WHO defines vaccine hesitancy as “the reluctance or refusal to vaccinate despite the availability of vaccines.” And while vaccinations prevent 2 to 3 million deaths each year, some avoid vaccinations due to fear and/or a general misunderstanding of the ingredients and process. The health organization worries that if this trend continues, we will see “reverse progress made in tackling vaccine-preventable diseases.” In fact, we already have. According to the report, the number of measles cases has increased 30 percent. 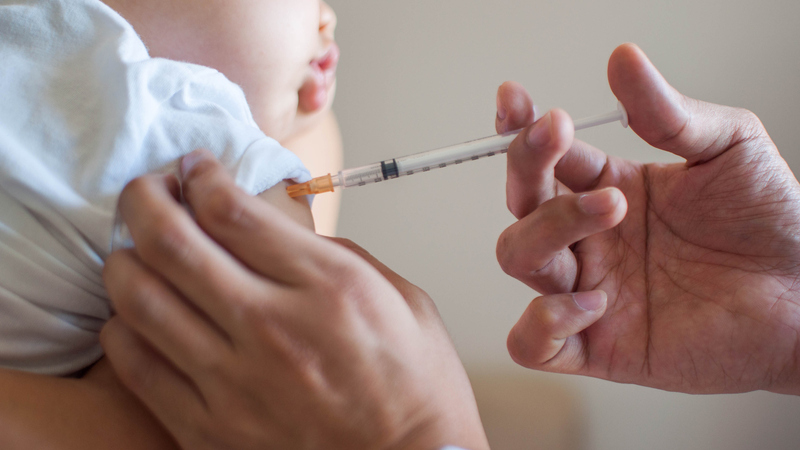 “The reasons for this rise are complex, and not all of these cases are due to vaccine hesitancy,” the WHO explained in a statement. “However, some countries that were close to eliminating the disease have seen a resurgence,” like the United States. In 2018, 349 individual cases of measles were confirmed in 26 states and the District of Columbia — the second-highest number since the disease was declared eradicated in 2000. During this same period, the number of young children not getting vaccinated also rose substantially. According to the Centers for Disease Control and Prevention, the amount of unvaccinated babies and toddlers quadrupled between 2001 and 2015. Other top health concerns on the list included air pollution and climate change, the rise of noncommunicable diseases — such as diabetes and cancer — Ebola, dengue and the possibility of a global flu pandemic. But what can you do? Well, read the studies, learn the facts and — if you are a parent — get your child vaccinated. Their life and the lives of others depends on it.